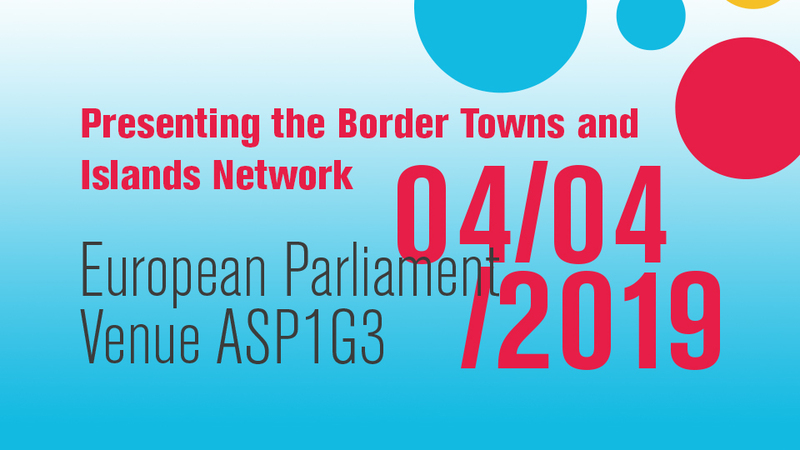 Open public session to present the Border Towns and Islands Network and the wider scope of Snapshots from the Borders project. Event organized with the support of the MEP Thomas Waitz from the Group of the Greens – European Free Alliance. Contributions from other European Mayors of the network and other MEPs are planned. Chair Marina Sarli, Snapshots from the Borders, Advocacy Consultant. A network of Towns and Islands dealing with incoming migration flow. A network of towns located close to the international borders of their countries. A network of actors that want to strengthen the voice of those territories and act to improve policies at all levels and the lives of any human being in their community. A network that does not speak in the name of the migrants but collect the voices, experiences, needs and priority of both local citizens and migrants hosted in their community. A network that believe that being interlinked, sitting together to plan, discuss, confront experiences will shift criticalities and crucial problems in societal challenges to be addressed in solidarity and respect of all involved people. It’s a network that allows border towns and islands to host migrants in solidarity and dignity, improving the human conditions of migrant people hosted but keeping in the focus also the need of local people and communities hosting. Being part of this network will be an added value for each member because working in coalition make our work on a social issue more impactful. Because each member can complement the richness, the experiences and the practices brought by other members. Because more head thinking will produce new approaches and innovative way to address daily issues of our community dealing with migration. Because sharing concerns and problems with others can generate a chain of supporting action that will help us to solve critical moments. Because if we want to address policies at EU level one voice, even shouting, is less heard than several ones.